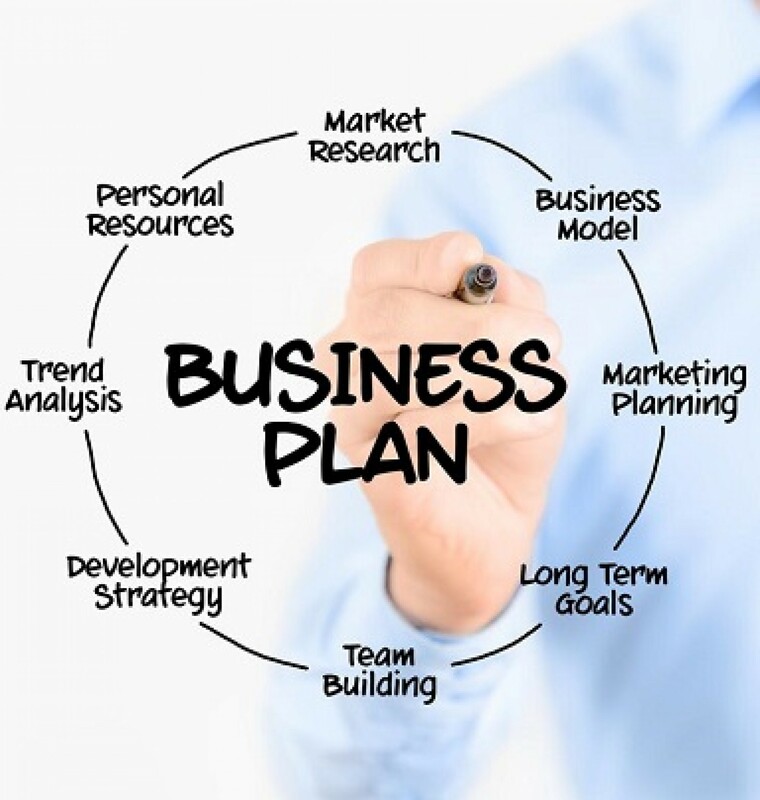 If you are thoughting to start an ecommerce business plan then it’s a good idea. There are millions of shopkeeper starts their online business by investing a huge amount and starts earning by selling their products or services. You must need a website before starting the e-commerce business. A website clearly defines you to your consumers what type of business you establish & how much competency of your business has. E-commerce business is the right way to explore yourself to the world. Online world now becomes the comprehensive field & essential for the entrepreneur to make yourself up as compared to with their competitors. Here, in this article, I am going to explain about the ecommerce solutions and why the medium of e-commerce need of today’s business world. Almost most of us are using the internet in term of study, work, business, marketing, learning, and entertainment. By combining these social and commercial activities would make the internet more important in our life. Google is the top search engine and is used across all the world. It users are increases day by day. More users mean more customers & more chances of attracting consumers towards you. Now people preferences towards online services increase because there are highly cost-effective website are available on the internet. They are providing special offers to their customers. Furthermore, they also offering home shipping services. That is the main reason E-commerce need of today’s business world. One more thing a small business should have an ecommerce website plan after starting the business. Because they have the chance to becomes popular in less time by serving their quality services. An ecommerce business demands time, investment, and hard work. The output of your business is dependent on input. Here, I make some ecommerce solution to making how fastly you can run your business in minimum time. Pakistan is the developing country and its people are curious of various thing. They want to keep themselves up to date with the latest technologies. As internet urges, the Pakistani preference towards it is on the peak. Because of their numerous benefits. It provides a clear way of performing anything. 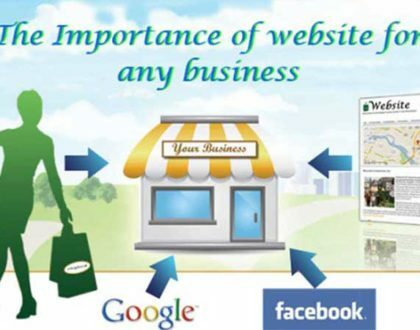 Internet is helpful for all type of business arena. That’s why there are many ecommerce websites are created in Pakistan & they are earning a lot of money through it. The main benefit of it a small business can make an ecommerce business plan and start earning very soon. Here, I make the list of top ecommerce websites in Pakistan. They create a big name in this arena by providing their most efficient services. 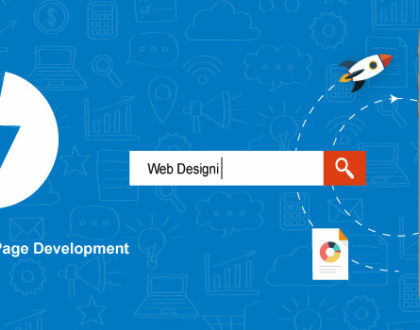 Kitsoul as a top web development company in Lahore, Pakistan offering the services of ecommerce to their customers. We know that e-commerce website is the demand of every retailer, entrepreneur or manufacturer because of high competition among the other marketers. Our innovative team put their full effort to put you on the driver’s seat. We always care to their client & development an ecommerce website that can meet the client requirement. If you have less budget then no problem. Kitsoul makes a cost-effective website which cannot burden your budget. So, if you have ecommerce business plan than choose us for your services of ecommerce website to enjoy our wonderful services.